IntelliJ IDEA is a great development environment. I enjoy it very much. It complements the OS of pleasure, Linux. I mostly the Ubuntu distro or a derivative. Here’s a easy way to get yourself an IntelliJ launcher so you don’t have to run the bin/idea.sh file if you don’t want to. 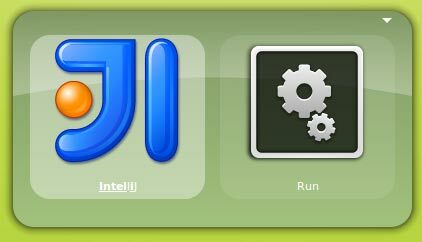 As a note: I’m still using IntelliJ 10.0.3 on my Linux machine. I was having some issues with 10.5 gobbling 100% CPU. Bad juju. The point here is to run the idea.sh file, but export JDKHOME at the same time. IntelliJ requires this to run. It should also be noted that even at version 10.5 of IntelliJ, it still doesn’t seem to like OpenJdk. Hopefully that’ll change soon, but for now, download Java 6. 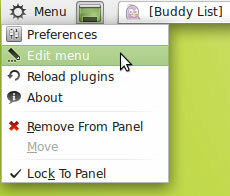 Linux Mint nicely includes this in its PPAs, but you may not have that with other Ubuntu derivatives <http://rockycode.com/blog/install-java-5-karmic-koala/#comment-51263136>.